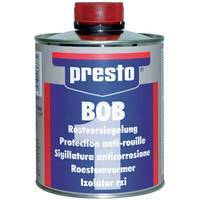 presto BOB Sealing is a product for the preparation of rusted surfaces on the basis of moisture curing polyurethanes. Cures and isolates quickly, easily and safely all rusted surfaces. 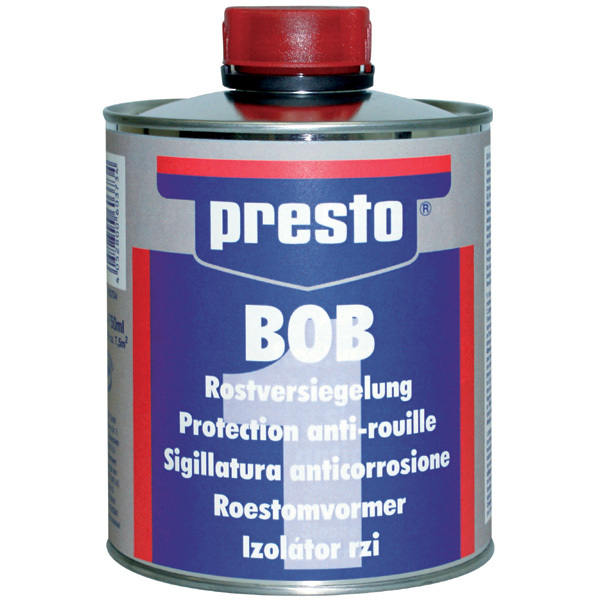 The optimal basis for the subsequent priming with presto BOB Rust Protection Primer.